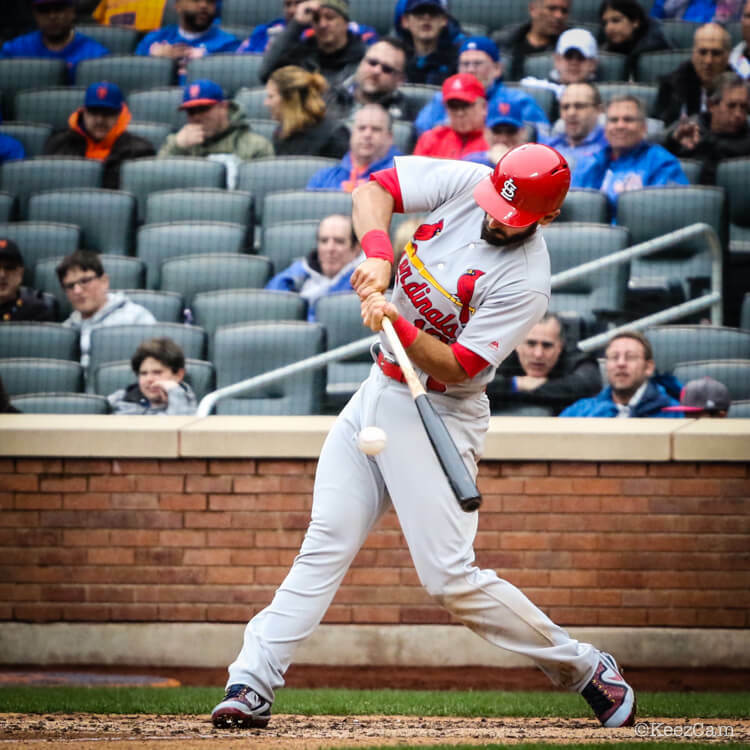 Don’t sleep on Matt Carpenter. Plus swag. 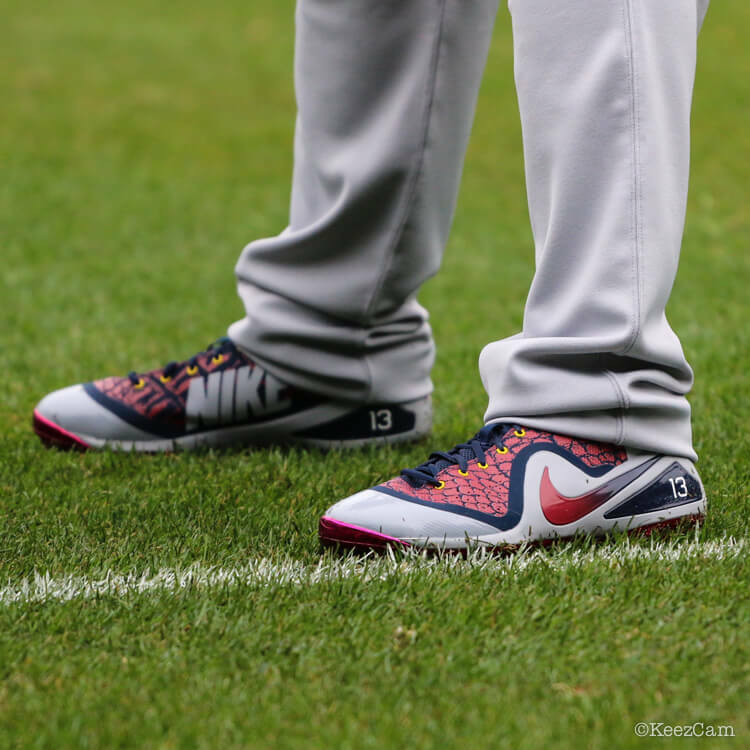 Player exclusive Trout 4s. Unfortunately, Trout 4s did not hit NIKEiD, so you can shop stock options on Eastbay at the link.